The days when businesses had to keep multiple checks bound in bulky plastic and leather checkbooks, one for individual accounts. Maintaining these accounts has become as simple as buying just the right software and some check paper, and in some cases, the special paper is not necessary. You can choose to print out your checks on whatever paper you have readily available. The check writing software will do its best to handle the rest for you, typing in the proper phrases and numbers. Although, you can get the same ease and convenience with a cloud-based program, not everyone is down with that option. Fortunately, there are lots of check printing options available for your individual preferences. This is the number one seller of check-writing software, and with this, you can hardly go wring with its products. CheckSoft’s Home & Business version is quite versatile. It works with Quicken, Quickbooks, and Microsoft Money, and it can also work on its own if you do not want to use it with other software. There are over 1,000 background images for you to choose from, and more than 100 templates you can use to customize your checks. ezCheckPrinting has been, since 2005, designing and manufacturing software; and this check writing software system gives you quite a few options. If you decide to print just one check, you can choose to place it anywhere on the page, it does not really have to be either at the top or the bottom. You can also use the traditional 3-per-page format that is convenient if you prefer to print out your checks rather than fill them out by hand. This software can also fill pre-printed checks, only if you prefer this method. This check-writing software updates its products annually, and its 2018 offering is the X1 silver edition. 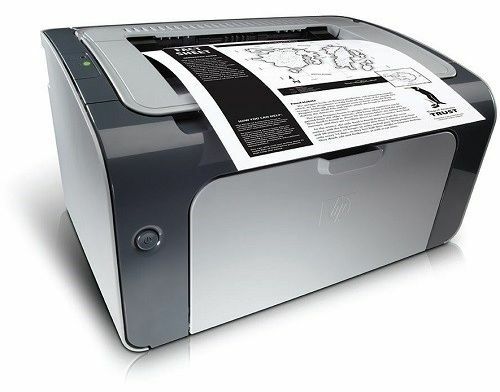 This was designed to print personal checks, but it can also be used for small business home office as well. You can even use it for both purposes. It can handle unlimited accounts, meaning that you can handle both your business and personal finances with it.